If your company matches your contribution, it’s free money to you! How do these relate to annuities? Well, annuities are also tax-deferred plans, but they can help your money last longer. If you have contributed to a tax-deferred plan at a prior employer or are nearing retirement, your money is most likely in stocks, bonds, mutual funds, etc. Having your money be flexible with the market is good while you are young as it is easier to bounce back should the market tank. However, if you don’t like your money being tied to the market, or are nearing retirement (within 15 years), your retirement plan should be placed into a plan that is fixed, not variable. 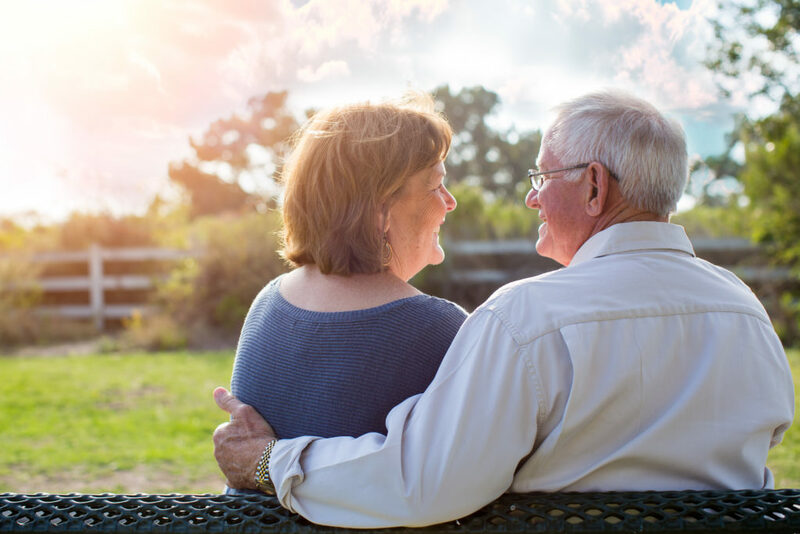 Most people do not think of life insurance as a means for retirement, however, it definitely can be! Life insurance is most notably known to provide a death benefit to family when an insured loved one passes on. There is much more to life insurance while the insured is still living that can be useful in retirement. Through an indexed universal life insurance policy, you can overfund the life insurance policy now, and then take the money out of the account at a later time TAX FREE. The best time to start planning is NOW! 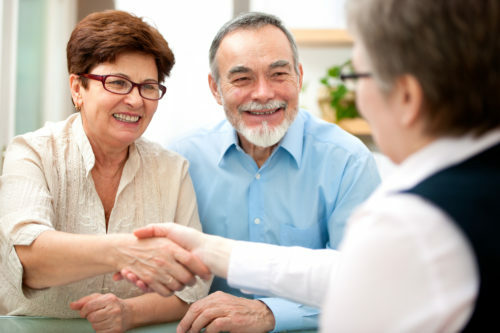 Call Journey today at (888) 202-0369 to speak to one of our retirement specialists!